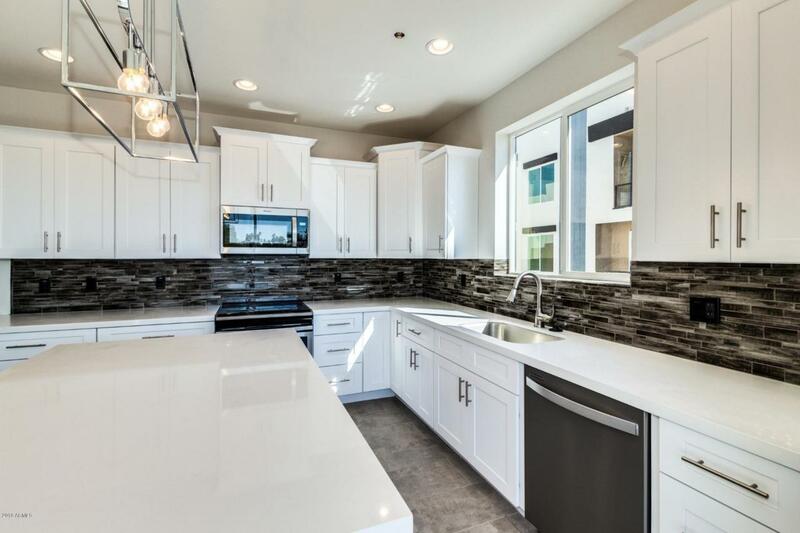 Luxurious living in one of the Valley's best located neighborhoods! 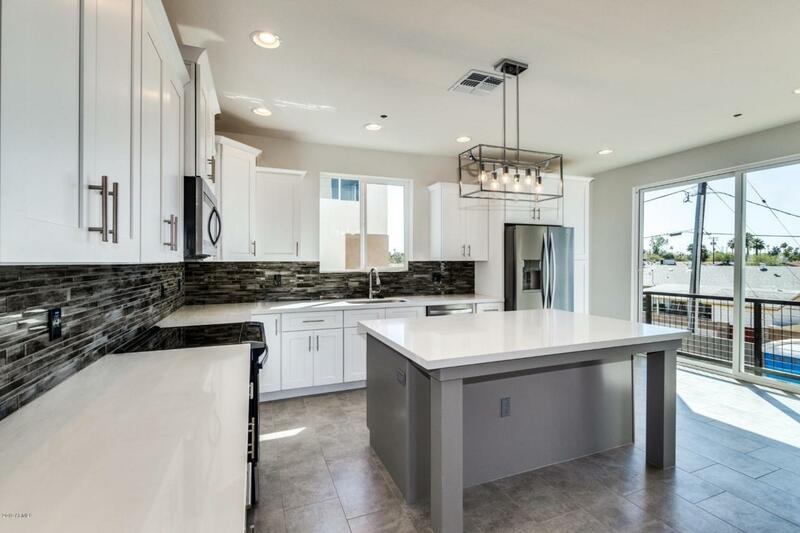 NEW GATED TOWNHOMES featuring private 2-car garages and private yards, right in the heart of Scottsdale! Beautiful exterior design with multiple private balconies, stone finish, and frosted-glass garage doors. Plan A features 2 spacious master suites. 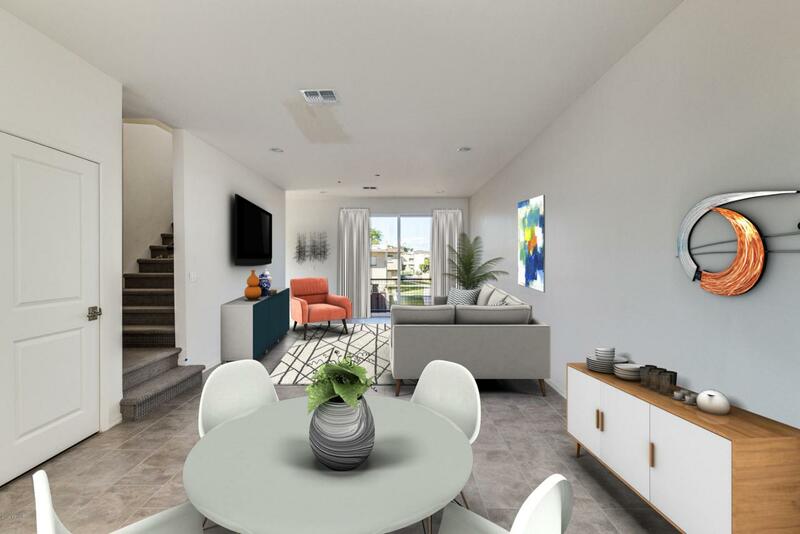 Open living concept with living room and dining room that flow to a large kitchen with island seating, stainless steel appliances, quartz counters, and breakfast nook. All plans have a powder room on the first floor. 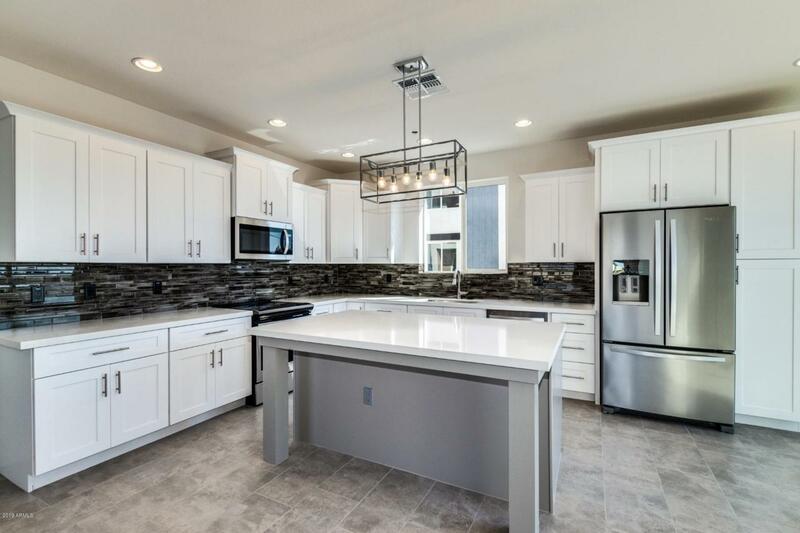 The Aeries is quietly nestled 4 blocks south of world famous Fashion Square Mall in the Scottsdale Arts District comprised of 90 restaurants, 320 retail shops and 80+ art galleries. Enjoy Valley Ho Hotel amenity access.